Today's postcard is actually many postcards--we've completely revamped the website for our walking tours at www.walknyc.com, where each page is illustrated with a vintage card. Even though the weather has been lousy lately, it's not too early to start thinking about scheduling a walking tour for the spring. 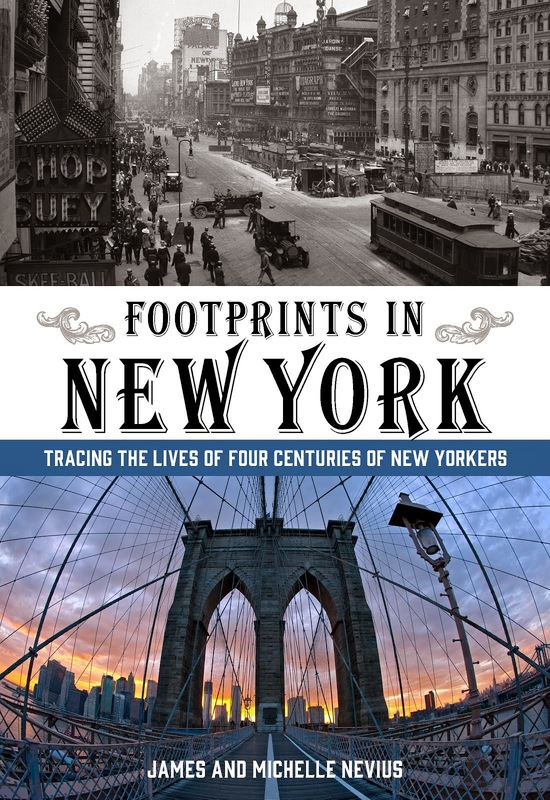 For those who've taken walks with us before, we've recently added a Chelsea option if you are looking for something new, and many of the other tours have been modified to include stops that tie into our new book, Footprints in New York. Check out the new site and let us know what you think!